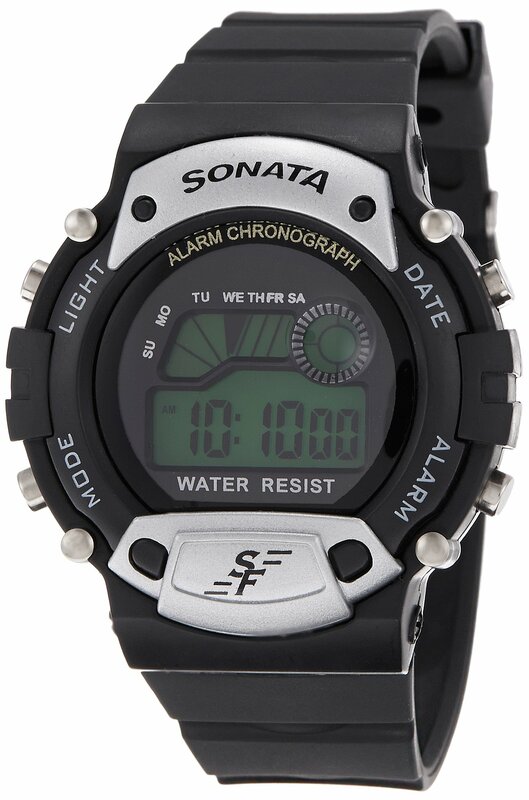 Style makes a stunning new statement with the remarkable SF by Sonata Grey Dial Digital Watch for Men. 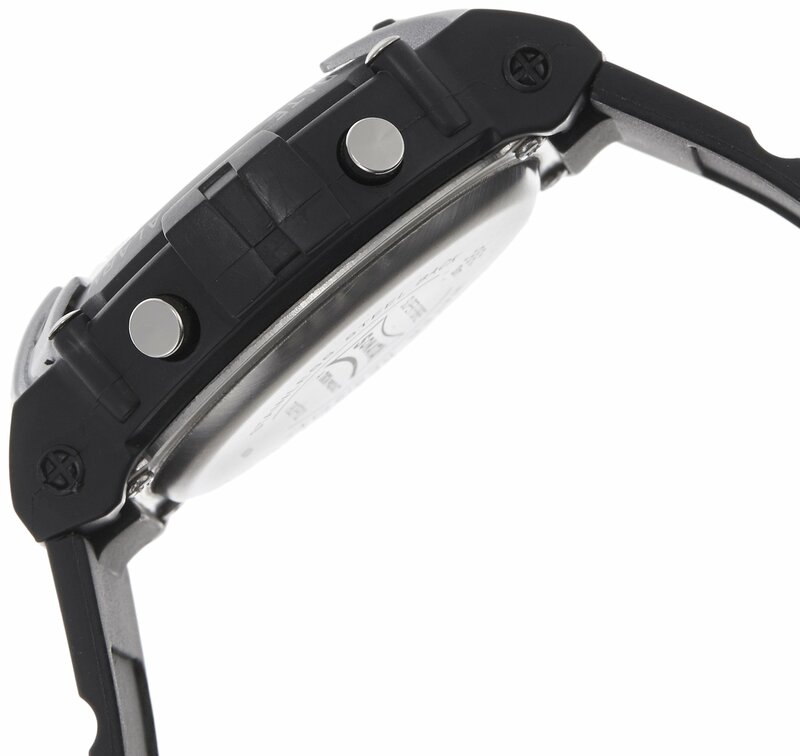 Sophistication meets spectacular when you get both the Analog and Digital dials in one watch. Flaunt this at work or at a lounge on a Saturday night, this head-turner is for keeps. 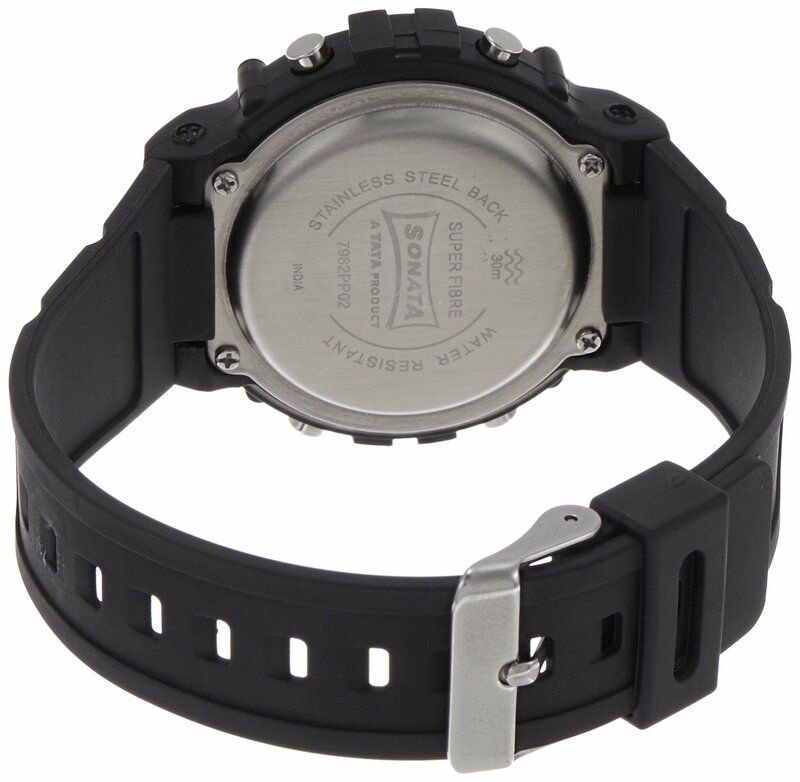 Water-resistant and with an in-built light, this sturdy fashion statement is a must for collectors.